Volkswagen Group has scrapped plans to release preliminary findings of its investigation into the diesel scandal, citing strong objections from its lawyers and “unacceptable risks” to the company. The findings were expected to be released this week, seven months after VW was caught red-handed rigging diesel emissions in 11 million cars worldwide. The company’s investigators continue to hunt for the “small group of engineers” believed responsible, but it’s unclear whether progress has been made finding those culpable, with “dozens” of interviews still planned. And now the full report — expected to be concluded in the fourth quarter — may not even shed much light on the matter since the issue of guilt could conceivably be clarified sooner as part of the criminal investigation by U.S. authorities. On Friday, April 22, VW’s board of directors met not only to sign off on the annual accounts that included an $18 billion provision to cover costs from the scandal but also to learn the status of the investigation. But last week’s agreement with U.S. regulators to fix or buy back about 500,000 tainted cars in the U.S. may have played a key role in VW’s decision to withhold the investigation report, as VW board director Wolfgang Porsche told reporters in Wolfsburg. 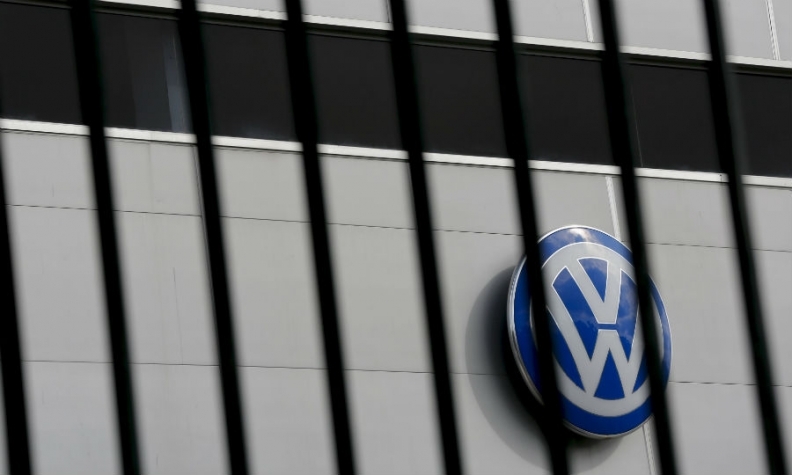 Led by U.S. law firm Jones Day and supported by auditors at Deloitte, some 450 internal and external specialists have been tasked by VW Chairman Hans Dieter Poetsch and his fellow directors on the supervisory board to conduct a forensic inquiry. The goal: building an airtight case against the guilty while protecting the innocent. But media reports suggest the team around Jones Day have so far failed to clarify key aspects of the scandal. In part they have been stymied, according to Bloomberg, by engineers covering their tracks through the use of seemingly more than a dozen euphemisms to describe the illegal programming code. Other reports suggested whistleblowers found indications that evidence was destroyed. Senior executives, meanwhile, said they would fully cooperate with Jones Day investigators, but they have consciously chosen to be kept in the dark in order to avoid arousing any suspicion that managers might seek to whitewash the report. Accusations from U.S. state attorneys general that Volkswagen was not cooperating with authorities were met with repeated requests for patience, arguing its hands were tied by Germany’s own privacy laws. All that is currently confirmed by Volkswagen is that the scandal resulted from a strategic decision in 2005 to launch diesels in the U.S. market, even though nitrogen oxide emissions limits imposed by environmental regulators were as much as six times stricter than those in Europe. All efforts to meet these resulted in a marked deterioration in other performance aspects including fuel consumption. “In order to resolve this conflicting objective satisfactorily within the timeframe and budget of the EA189 project, according to the current state of knowledge, a group of persons — whose identity is still being determined — at levels below the Group’s management board in the powertrain development division, decided to modify the engine management software,” said Volkswagen in March in a rare statement on the issue. Since the changes made to the software code were small enough as to not exceed the budget allotted, the company reasoned, there was no need to involve superiors. 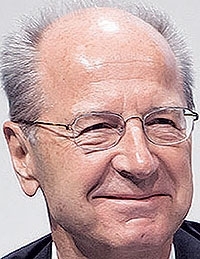 This corporate narrative that only a few were involved had itself been openly questioned by VW’s U.S. chief Michael Horn during testimony before Congress in October, when he admitted “it was very hard to believe.” After surviving the initial purge, he was subsequently replaced last month without concrete reason. Until names are named, no one at Volkswagen wants to openly discuss the legal repercussions, but the outcome is clear. “If it can be proven that someone on the management board knew, then the law stipulates that the supervisory board [in its fiduciary capacity] has no choice but to seek damages,” said a company source. Shareholder rights group SDK in Germany said it currently plans to vote against approving the job performed by the company’s dual boards when VW holds its annual general meeting on June 22.